Dr. West’s treats her patients one at a time and regards everyone as family. She is also highly committed to continuing education in order to provide you with the most modern care approach possible. Are you interested in revamping your look with a personalized cosmetic makeover? Are you tired of damaged or missing teeth that are making it difficult for you to live life to the fullest? 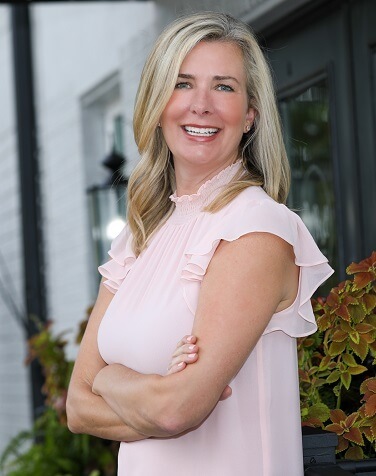 Her team would love to help you regain your best smile in a very comfortable atmosphere. West Dentistry is home to a wide variety of treatment options that can transform your oral health, function, and appearance in wonderful and lasting ways. At West Dentistry, our goal is to create an exceptional dental experience for our patients. We accomplish this by helping you feel completely comfortable in our office. We see only one patient at a time, giving you the personalized attention you deserve and getting to know you well. We make sure you get to know us by building a relationship of trust with you during your time in our dental office. 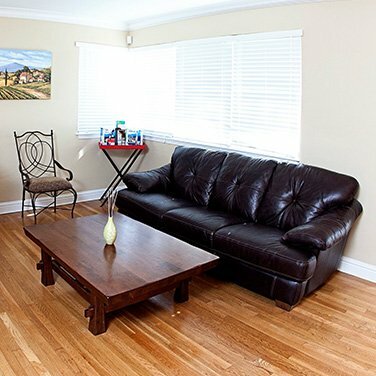 We run on schedule and use advanced dental techniques, procedures, and materials. 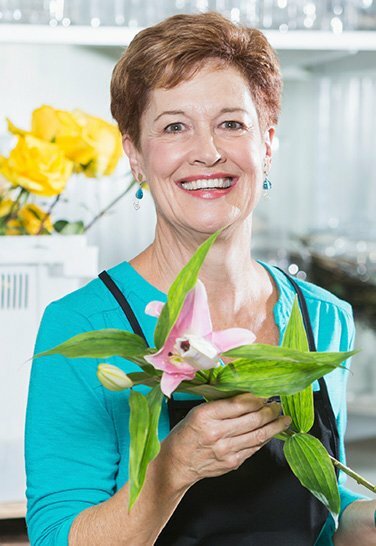 Dr. West and her staff are committed to continuing education, and take great pride in providing high quality customer care. We treat every patient with honesty and respect, and we’re improving the world, one smile at a time. Dr. West and her team believe in overall total body health. Routine dental care is the gateway to achieving this. We educate patients on how oral care can affect heart disease, diabetes, and much more. We not only want our patients to have a confident smile, but also a healthy life. 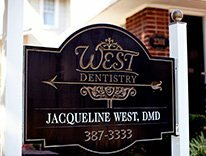 Contact West Dentistry in Jacksonville, Florida for an appointment with Dr. Jacqueline West. She serves Riverside, Avondale, and Ortega as well. Always striving give patients excellent general, restorative, and cosmetic dental care. Our goal is to take your smile in the right direction. 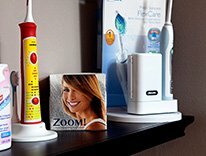 The dental field is constantly changing for the better, and the West Dentistry team enjoys staying right at the forefront of new techniques and technologies. 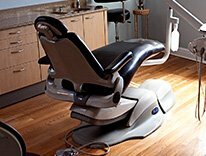 At our office, you’ll find plenty of advanced tools that improve your comfort, speed up your treatment, enhance precision, and provide other valuable benefits. Don’t worry, though – at our heart, we’re still a cozy practice that doesn’t forget the little touches. 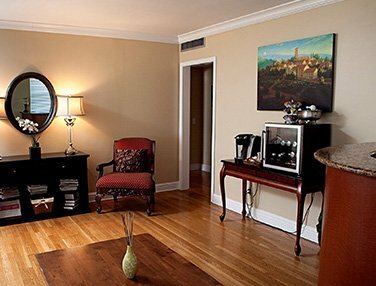 You’ll always be able to enjoy amenities like pillows, blankets, and music whenever you visit.